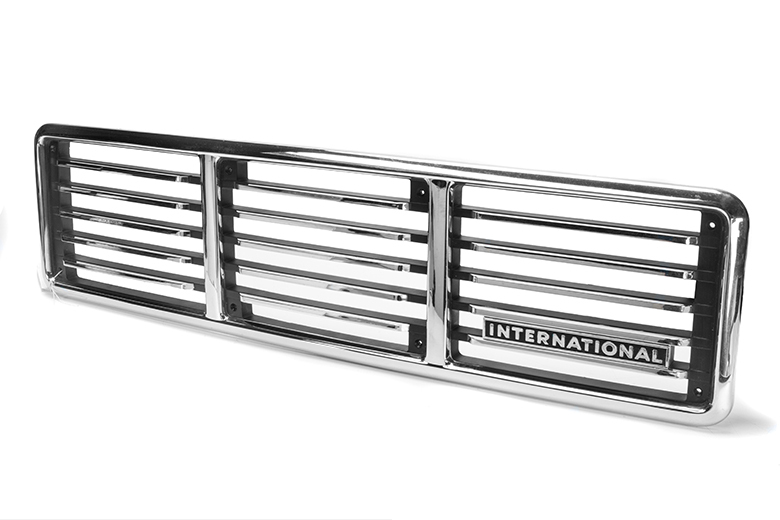 This grille is new - has never been installed- it is for sure the only one left on this earth. It is in perfect condition. Not one scratch not one blemish. Fits on all scouts built in 1976. fits all scouts & Travelers and Terras with a vin starting with FGD.